Posted September 25th, 2018 by Bhaishmi Anandathirthan . Buying a home can be expensive. With the new mortgage rules, rise in prices and interest rates, home buying has become stressful especially if it’s your first time! In this article we bring you 11 first time Home buyer grants to ease the strain on your wallet. CMHC offers a premium refund of up to 25% on the CMHC mortgage loan insurance premium when you buy or build an energy-efficient home, or you buy an existing home and make energy-saving renovations. For eligibility requirements and more information, Click here! This credit is a tax-free payment to help you with your property taxes and sales tax on energy costs. Use the tax credit calculator to see how much money you could get. No land transfer tax would be payable by qualifying first‑time purchasers on the first $368,000 of the value of the consideration for eligible homes. First‑time purchasers of homes greater than $368,000 would receive a maximum refund of $4,000. Those living in a qualifying location can take advantage of the Northern Ontario Energy Credit. This tax credit allows single people to receive a credit on their taxes of up to $151and allows families (including single parents) to receive up to $232. For a list of qualifying cities and eligibility criteria, Click here! Through their Energy-Efficient Housing Program, home buyers purchasing an energy-efficient home or making energy saving renovations are now eligible for upto a 25% rebate. For more information on eligibility requirements, Click here! Daniels FirstHome program offers an interest-free, 20-year forgivable loan for 10% of the down payment that “boosts” your down payment to 15%. You don’t even have to have the whole 5% up front. Initially you pay $3,500 when you sign the Agreement to Purchase and Sale, and then you can pay $1,000 a month after that until you reach the required 5%. On top of that, you could also qualify for an additional $25,000 in financing. These programs are more flexible with the current fluctuating interest rates and the rise in prices in Toronto. The one downside is that first time home buyers have to register on their website and they sell newly built homes on a first-come first-served basis! If you are a first time home buyer living in Toronto and you’re ready to buy your first home, you can register for the land transfer tax rebate. In addition with the provincial tax credit, you can get up to $4,475.00 back from the land transfer tax you pay when you buy your home. You must be a Canadian citizen or a permanent resident to qualify and you or your spouse should not own a home anywhere in the world at present or in the past. For more information on this, Click here! If you’re over 18 and renting, have a combined household income of less than $90,500, and want to buy a house worth less than $386,000 in the Waterloo region you qualify for the program that gives you a 5% loan to put towards your down payment. This loan is interest free and fully forgivable if you stay in your home for 20 years. If you qualify, you will have 90 days to buy a home. 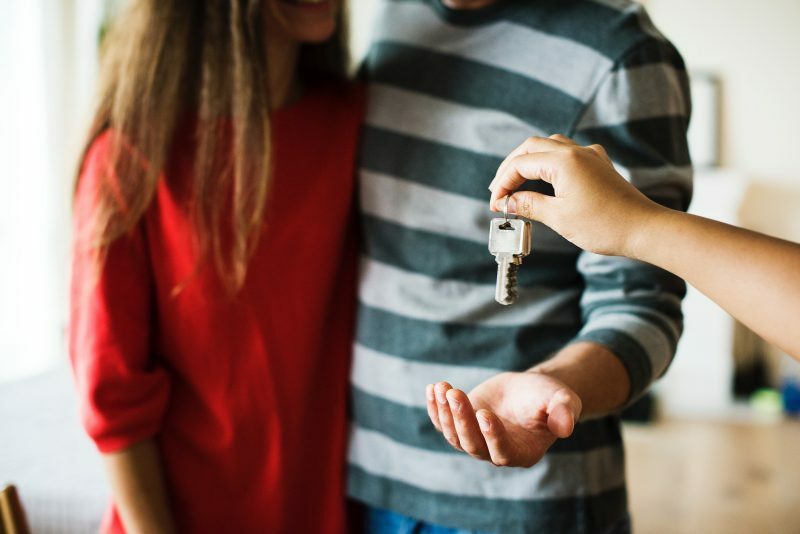 The Home in Peel Affordable Ownership Program is designed for residents who are currently renting a unit in the Region of Peel (Brampton, Caledon or Mississauga) the opportunity to qualify for down payment loan assistance to buy a home in Peel Region. It offers a 20-year, interest-free, forgivable loan for 10% (up to $20,000) of the down payment on an existing home. You must not own or have an interest in another residential property in Canada or elsewhere. The Ontario Home Ownership Savings plan provides a refundable tax credit to help individuals and couples save towards their first home. If you have a net income of less than $40,000 or a combined income of less than $80,000 for a couple. Information on the eligibility and the procedure can be downloaded here! Hopefully, these schemes and grants make the home buying process a little more accessible and easy. ReVa can help you find the best home for your needs and help connect you to top-notch agents. Message ReVa today!